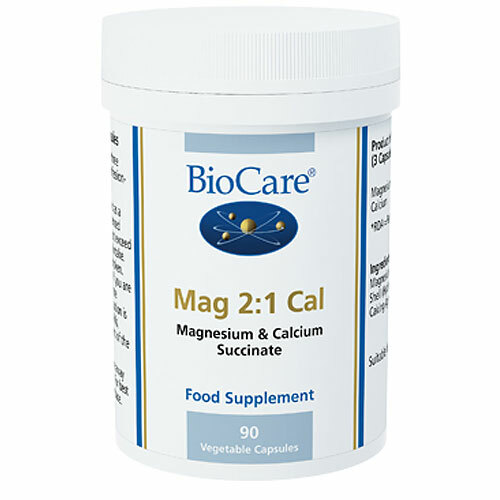 Mag 2:1Cal contains a combination of the minerals magnesium and calcium in a ratio of two magnesium to one calcium. These minerals are bonded to succinic acid to form bioavailable magnesium and calcium succinate. 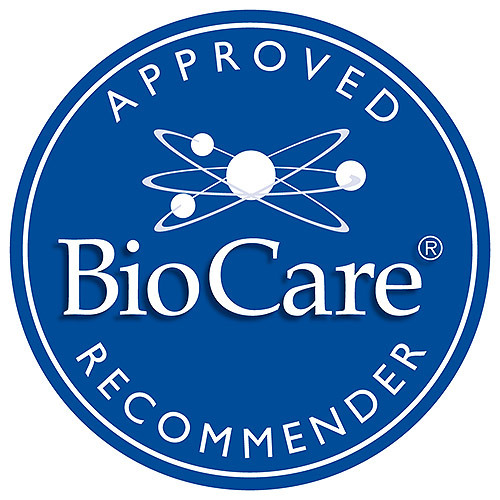 Succinic acid is an organic acid involved in the Kreb`s Cycle, and forms a mild chelate with minerals such as magnesium and calcium in the gastrointestinal tract. Succinic acid improves absorption of minerals. Magnesium Succinate, Calcium Succinate, Capsule (hypromellose & Water), Anti-caking Agent (Vegetable Magnesium Stearate). Take 3 vegicaps daily with food or as professionally directed. Not suitable for individuals with a history of gastritis and stomach ulcers. Below are reviews of Mag 2:1 Cal - 90 Vegicaps by bodykind customers. If you have tried this product we'd love to hear what you think so please leave a review. 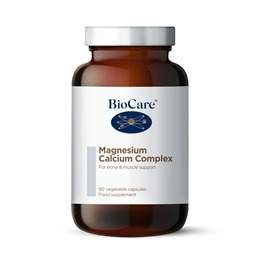 This product contains a combination of the minerals magnesium and calcium in a ratio of two magnesium to one calcium.